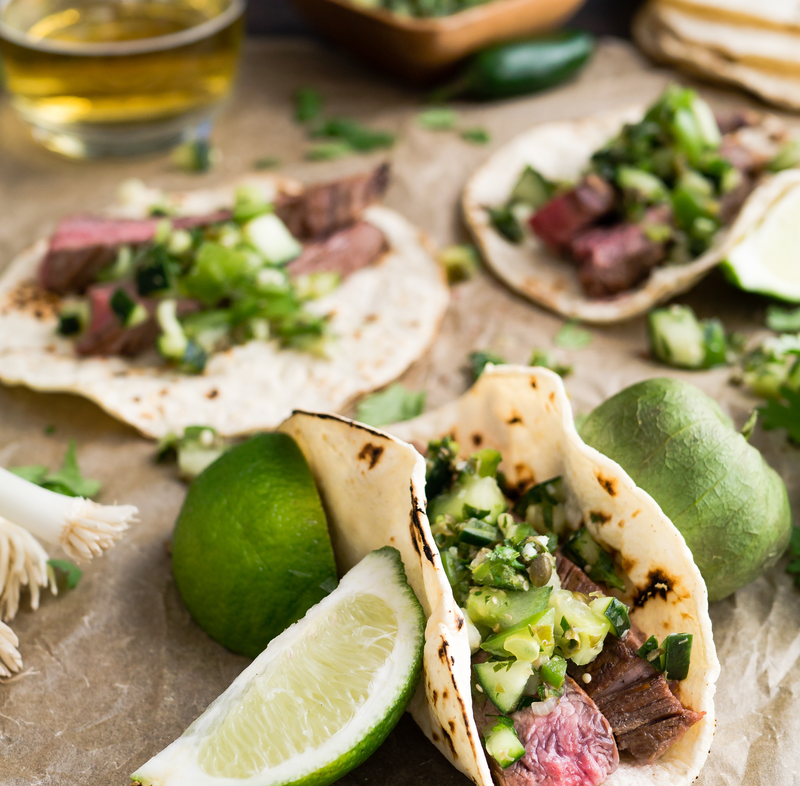 Big Green Egg Chef Cooking Competition – sample food from the competing chefs and help us decide the winner! Demo Egg Auction- Purchase the Eggs used in the competition at a huge discount. One light is all it takes to change a family’s life. The cost of each light is ONLY $50 and lasts up to five years. We invite you to partner with us as we bring solar lights to Alenga, Uganda, where families live with no access to electricity. 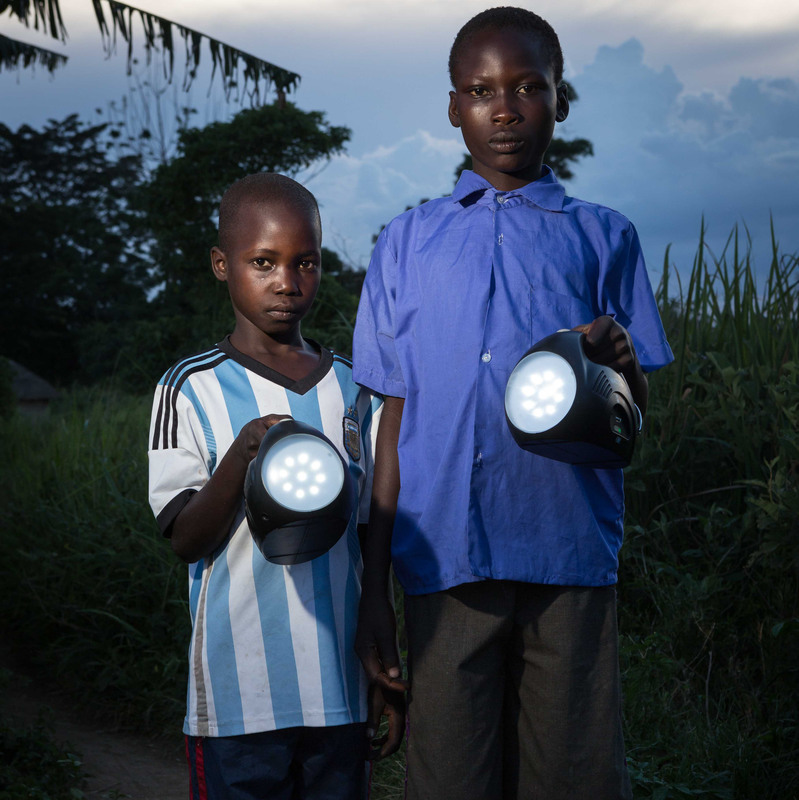 The solar lights make a lasting impact on health, education, and safety that stretches across generations. 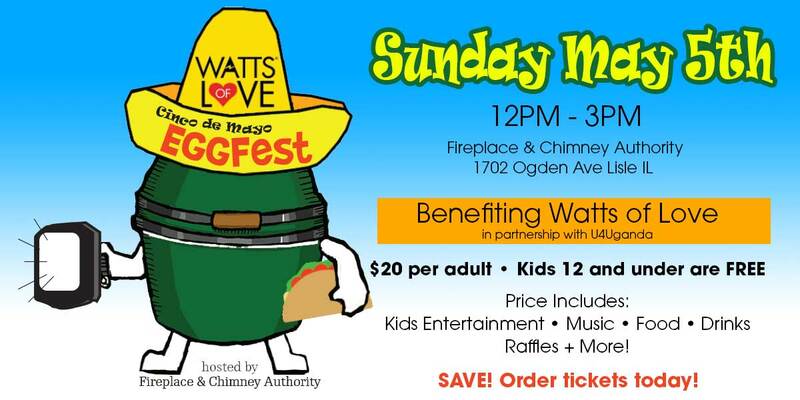 Or visit the Watts of Love booth on May 5, 2019 and donate in person.